on October 11th for our SEM Autumn showcase. The event will provide a platform for some of the best new DJ talent from SEM and sets will range from techno, to funk and soul. 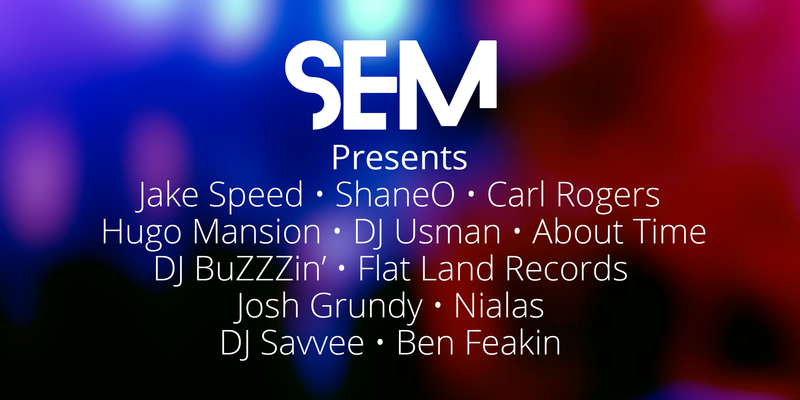 Stage and Radio to see some of the best new DJs in Manchester. 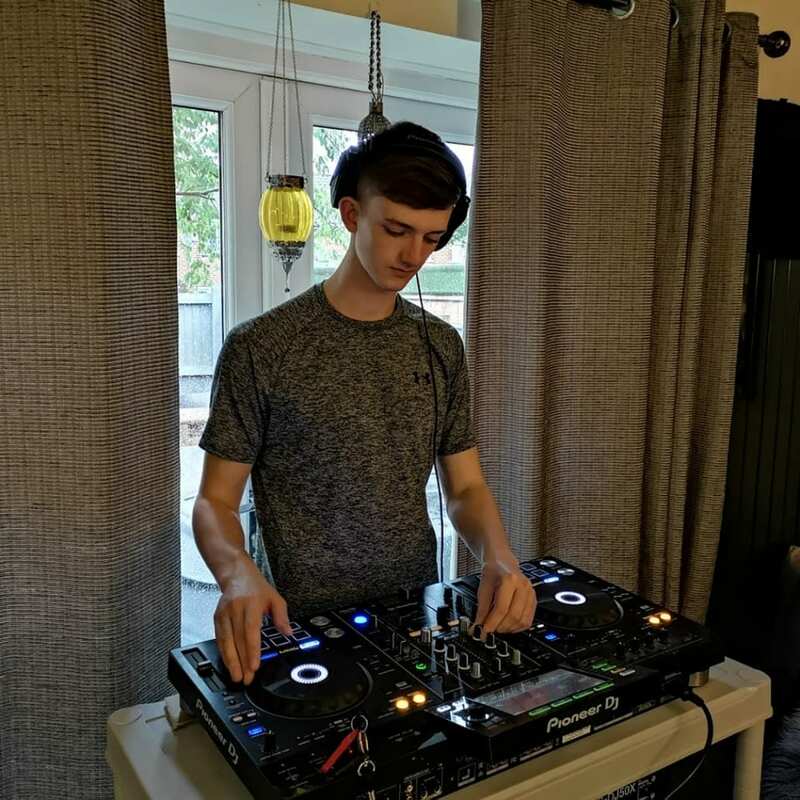 Ben Feakin is a DJ from Manchester UK with a passion for uplifting house music. 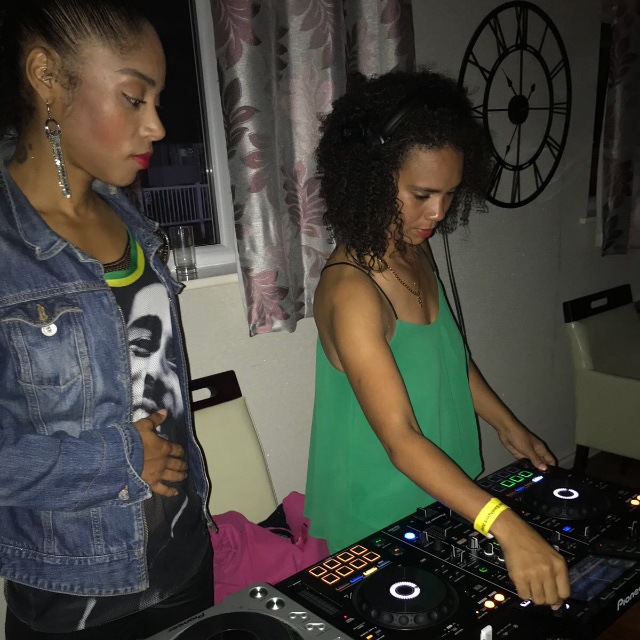 DJ Savvee was born and bred in Manchester and grew up within the Caribbean community where she was mainly exposed to soul, RnB, reggae, disco funk and much more. In July she played for the first time at the Southport Weekender. Her influences include DJ Quentin Harris and Andy Bee. Expect a set of soulful house. 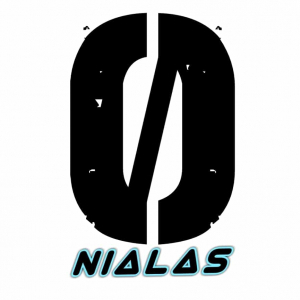 Nialas is a Manchester based DJ with a passion for House music. As well as DJing solo, he also part of the Manchester based House music collective, Tempo Rubato. Music has always been a part of Josh’s life. In his late teens he attended his first event – a house night at Sound Control in Manchester. This created the foundations for his love of electronic music. 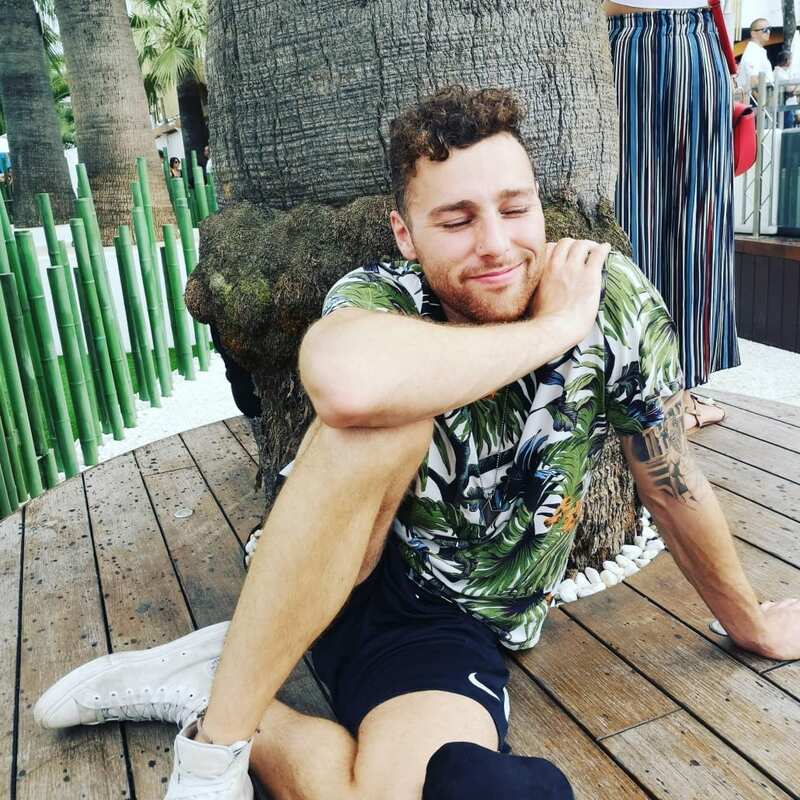 Following countless trips to Berlin, Amsterdam and a season in Ibiza, his musical interests have expanded. The music he plays varies and is inspired by the likes of Len Faki, Carol Cox and Seth Troxler. From Techno, to Tech House, to House. Playing funk house with brother Omar, Flat Land Records will be spinning things to dance to, with maybe a little touch of hip hop. Influences are soul, funk, reggae & all things mellow. Fans of the early NY & French house acts, Two Lone Swordsmen & Metro Area alike; Come check us out. 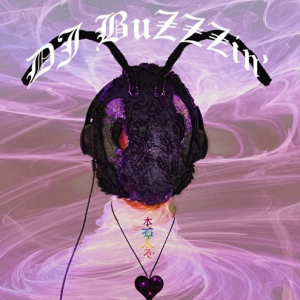 The music DJ BuZZZin’ plays is a metaphorical message to our society, how we can use music and the element of vibration to utilise internal and external healing. Music is vibration and vibration is life. DJ BuZZZin’ is a character that was initiated to Reiki healing, a source of wellbeing and a feel good factor and he would like to amplify this great healing of music to people across the world using the healing towers as the main source, which is available to view and download on Soundcloud. About Time is a house DJ living in Manchester. He is also part of Manchester based DJ collective, Tempo Rubato, who hold their first night in Ancoats later this month. 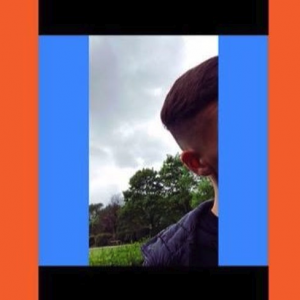 A main influence of Usman’s is Bicep whilst he also particularly enjoys the likes of Boris Dlugosch, Etienne De Crecy, TenSnake, Paul Kalkbrenner and Joyce Muniz to name a few. Expect a set of groovy upbeat dance music from the likes of these artists I’ve mentioned. Usman is also part of Mancherster based House music collective, Tempo Rubato, who hold their first night in Ancoats later on this month. 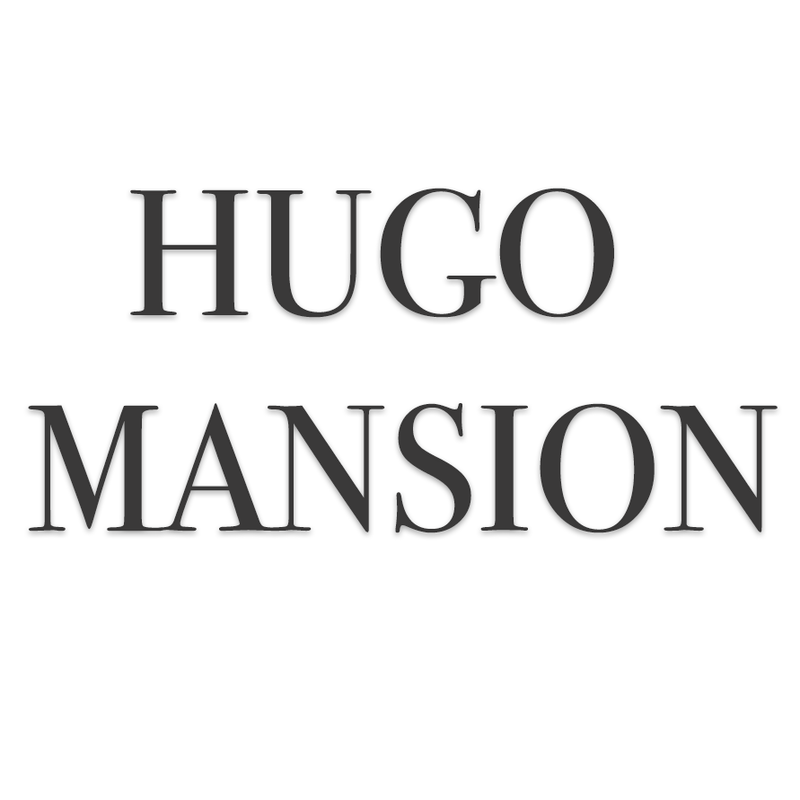 Hugo Mansion’s musical influences are broad and expansive. He’s a versatile DJ playing everything from RnB, Grime, House to Bassline. Expect a cross-genre set including a range of styles and tempos. 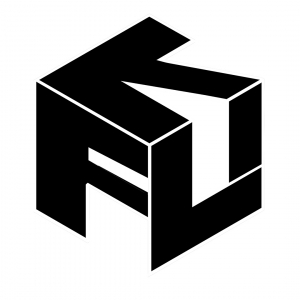 Productions inspired by Jave, Don Diablo, Gorgon City and a range of artists spanning the genres. DJ Carl Rogers has been DJing for almost a year. His influences include artists such as MK, Carl Cox, Denis Sulta, Hannah Wants and Solardo. He’s from Walkden in Manchester and has performed in a selection of local pubs in the area. He’s looking forward to progressing into the club scene in the near future to kick start his career as a Tech House DJ. 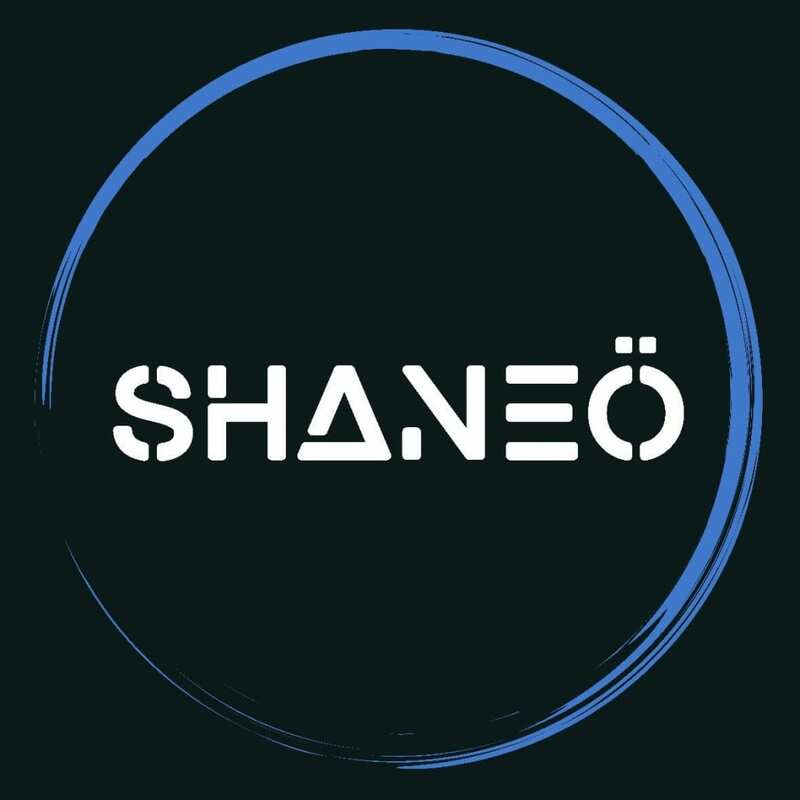 ShaneO is a Dj living in cumbria with a passion for playing Tech house and Techno music. 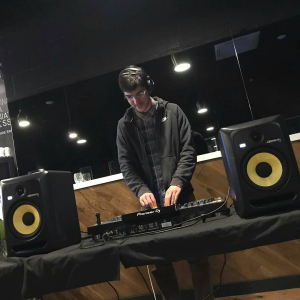 He takes his inspiration from a lot of Djs in particular Waff, Josh Butler, and Joseph Capritati. 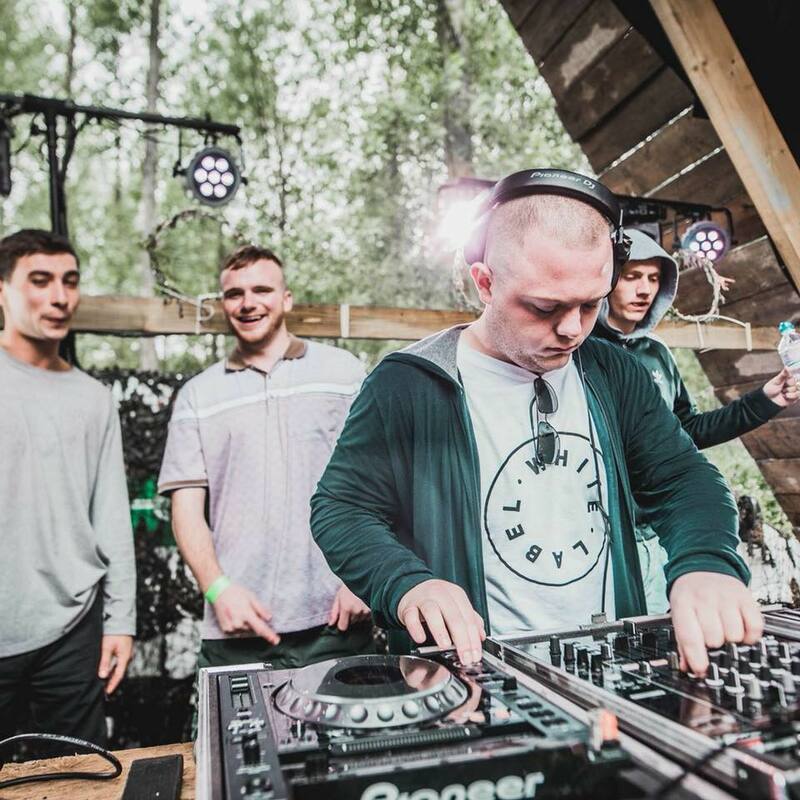 Jake Speed has already played quite a selection of live sets and has appeared on lineups at South, Lazy Lizard and Preston Guild hall and earlier this year he was selected to perform at Into The Woods festival. His musical influences include Faithless, Kerry Chandler and 808 State. Expect a set of heavy house from Jake when he takes to the decks at Stage and Radio.